Being female is wonderful, but it is also complex and confusing. Working in the female-dominated profession of nursing emphasises the bewilderment. The outsider would assume that those occupied in the caring profession would share this caring attitude towards their colleagues. However, ask any nurse, and they will tell you this is not necessarily true. The amount and extent of overt and covert bullying which occurs between nurses are jaw-dropping. Hospital wards can resemble a favela or prison block, with gangs, rivalries and disputes where nurses psychologically and physically torture each other. Considering that nurses are the largest group in the health workforce (which is the biggest workforce in Australia), you can begin to extrapolate the economic cost to society in unproductive hours, stress leave, patient care and chronic health problems and suicide. Why does this happen and are nurses responsible? At the very heart of the subjugation of nurses lies misogyny. The whole system is scaffolded and reinforced by the ‘doctors’ handmaiden’ fallacy. 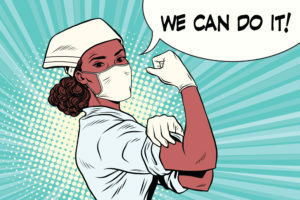 This campaign has for a century or more successfully relegated nursing to a vocation (or calling), both de-legitimising and dismissing the technical and artistic difficulty of the profession and ensuring meagre rates of pay. Misogyny also creates an atmosphere where the general public thinks that it is OK to verbally or physically assault nurses. I believe nurse educators, managers and administrators do bare some of the responsibility for fixing this problem. I suggest we start by introducing Feminist Studies into the undergraduate nursing degree. The role of feminism is to legitimise female perspectives and create change which is beneficial to women. 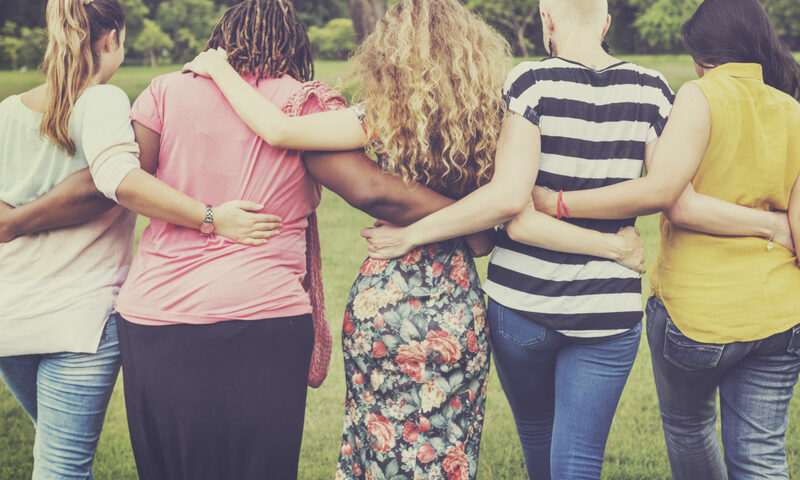 Feminist Studies provides people, embarking on a women-centred profession, the tools to understand and de-personalise the bullying and oppressive side of the job. It also gives them the instruments to push back against the societal stereotypes of nursing and negotiate for better working conditions. While I believe the benefits of being a nurse outweigh the costs, I feel to attract and retain great nurses to the profession will take a cultural shift. Australia faces a nursing shortage with a projected shortfall of 123 000 by 2030 (report available on these links). Nursing shortages will affect the health of the country. It is in our best interest to create a work and societal culture which is enticing to nurses. Feminist studies are one way in which we might achieve this. Next PostNext Audits and Accreditation. If you wince at these words, read this.